The Budget contains a range of measures intended to ensure the integrity of the tax and superannuation system. • The maximum number of allowable members in SMSFs and small APRA funds will be increased to six from 1 July 2019. • The annual audit requirement for self-managed superannuation funds will be changed to a three-yearly requirement for funds with a history of good record keeping and compliance. • Individuals whose income exceeds $263,157, and have multiple employers, will be able to nominate that their wages from certain employers are not subject to the superannuation guarantee (SG) from 1 July 2018. • Individuals will be required to confirm in their income tax returns that they have complied with “notice of intent” requirements in relation to their personal superannuation contributions, effective from 1 July 2018. • An exemption from the work test for voluntary contributions to superannuation will be introduced from 1 July 2019 for people aged 65-74 with superannuation balances below $300,000, in the first year that they do not meet the work test requirements. • Insurance arrangements for certain superannuation members will be changed from being a default framework to being offered on an opt-in basis. • A 3% annual cap will be introduced on passive fees charged by superannuation funds on accounts with balances below $6,000, and exit fees on all superannuation accounts will be banned. • The financial institutions supervisory levies will be increased to raise additional revenue of $31.9m over four years, from 2018/19. The annual audit requirement for self-managed superannuation funds (SMSFs) will be changed to a three-yearly requirement for SMSFs with a history of good record keeping and compliance, ie for SMSF trustees that have a history of three consecutive years of clear audit reports and timely lodgements of the fund’s annual returns. This measure will commence on 1 July 2019. The government will consult with stakeholders to ensure a smooth implementation of this measure. Individual income tax returns will be modified to include a tick box for individuals with personal superannuation contributions to confirm that they have complied with the requirements to submit a “notice of intent” (NOI) where they intend to take a tax deduction for the contributions. The change is intended to improve the integrity of the NOI processes for claiming personal superannuation contribution tax deductions. Where individuals take deductions for their personal superannuation contributions, but do not submit the required “notice of intent”, it results in superannuation funds not applying the 15% tax to their contribution and no tax is paid on it. The ATO will receive additional funding to develop a new compliance model, and to undertake additional compliance and debt collection activities, including denying deductions to individuals who do not comply with the NOI requirements. This measure will commence from 1 July 2018. An exemption from the work test for voluntary contributions to superannuation will be introduced from 1 July 2019 for people aged 65-74 with superannuation balances below $300,000, in the first year that they do not meet the work test requirements. The work test exemption will give recent retirees flexibility to get their financial affairs in order in the transition to retirement. Currently, the work test restricts the ability to make voluntary superannuation contributions for those aged 65-74, to individuals who self-report as working a minimum of 40 hours in any 30-day period in the financial year. • members whose accounts have not received a contribution in 13 months and are inactive. A 3% annual cap will be introduced on passive fees charged by superannuation funds on accounts with balances below $6,000, and exit fees on all superannuation accounts will be banned. 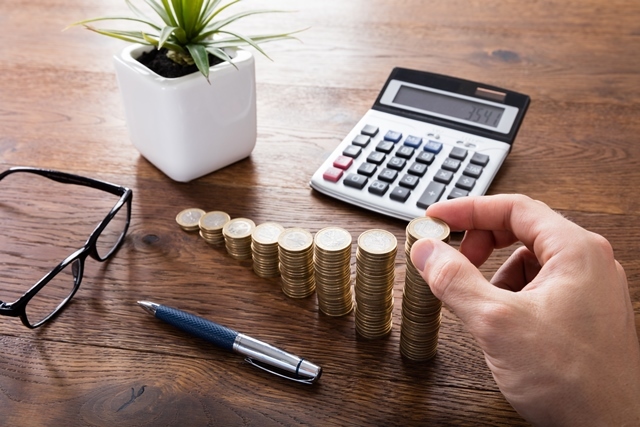 The government will also strengthen the ATO’s account consolidation regime by requiring the transfer of all inactive superannuation accounts to the ATO where the balances are below $6,000. The ATO will expand its data matching processes to proactively reunite these inactive superannuation accounts with the member’s active account, where possible. This measure will also include the proactive payment of funds currently held by the ATO. These changes will take effect from 1 July 2019. The financial institutions supervisory levies will be increased to raise additional revenue of $31.9m over four years, from 2018/19. 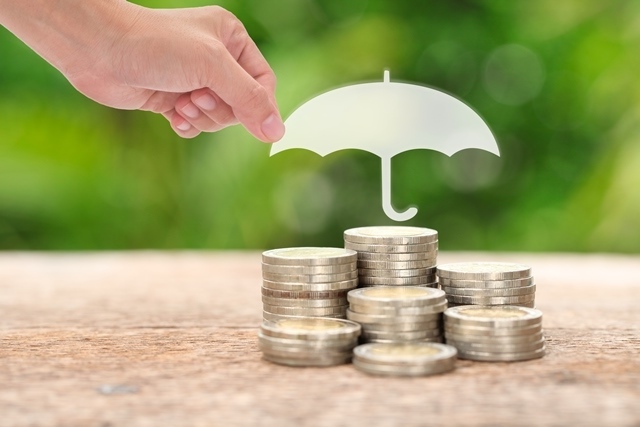 This will fully recover the cost of superannuation activities undertaken by the ATO, consistent with the Australian Government Cost Recovery Guidelines.